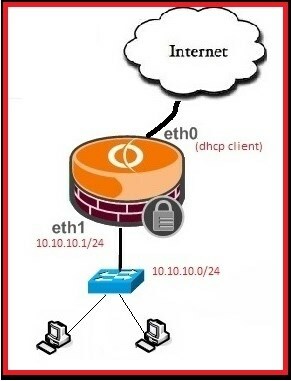 shared-network-name : The name of the network(In my case, it is DHCP_Pool_ETH1). 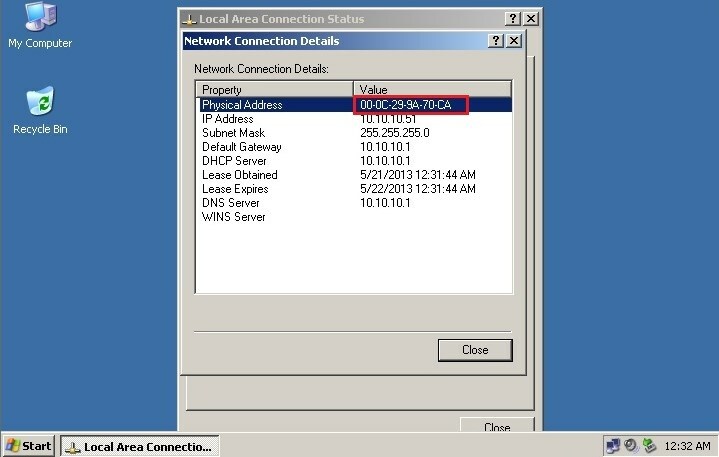 start-stop range: Define an address pool from which dynamically assign addresses to the hosts on the LAN. default-router: IP address of the default gateway on LAN. So in my case, it is 10.10.10.1.
dns-server: IP address of the dns server which is also 10.10.10.1 in my case. 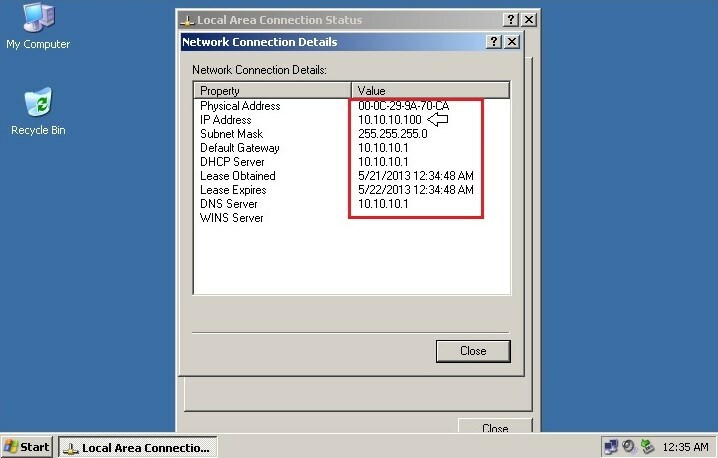 Enter the following commands in the operational mode for checking the DHCP leases and statistics. There are some situations where we want to map a specific IP address to a specific host rather than dynamically assign an IP address from a pool, which is know as “static mapping”. Vyatta Firewall, decreases the available address from the pool but didn’t show the static mapping in the leases command output. 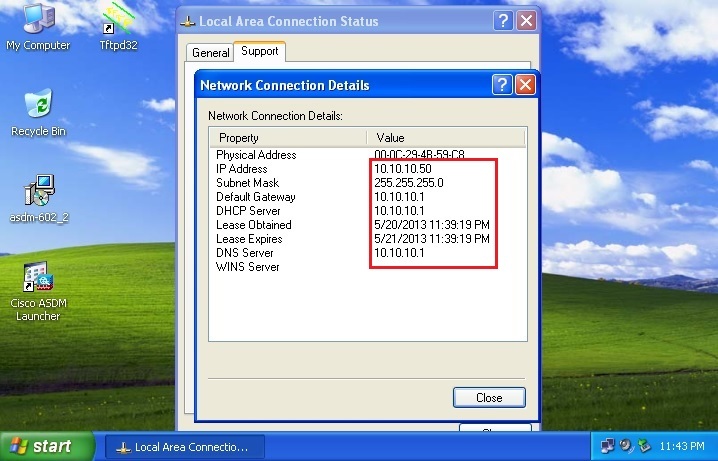 how does it know which dchp server will hand out address for which network. Assuming you have more then one network. I don’t see it anywhere being assigned to a switch, vlan, or port. Does it just grab any dhcp that is on the same subnet?